United States – September 26, 2013 - “Bill, I love you so, I always will…..through your compassion eyes of gray…” It was the 1960’s, and these words, strikingly belted out by songstress Marilyn McCoo, climbed to the top of the music charts. “Am I ever going to see my wedding day…Oh, come on Bill!” Back in that day, bopping along, either singing or humming during class changes throughout high school hallways every where, were young starry – eyed girls. From the Ed Sullivan show, and then into countless wedding chapels, this was to become every bride’s song -"Kisses and love won't carry me til you marry me Bill"…. The song title “Wedding Bell Blues”. “The 5th Dimension” (a musical group), recorded “Wedding Bell Blues” (1969) when band members Marilyn McCoo and Billy Davis Jr. were engaged. So, the "Marry me Bill" theme was certainly true to life. But, Davis isn't the song’s real "Bill." This music was written by 18 year old Laura Nyro. So, who was “Bill”? It was "Bill Carter," an actor who was having an affair with the jazz singer Helen Merrill. Laura Nyro was related to Ms. Merrill by marriage. Note: The Younger reader might remember the Wedding Bell Blues version of Jayma Mays, and her character Emma Pillsbury on the FOX television show Glee in the song's featured episode “Yes/No”. Hundreds of years separate the 1969’s “Wedding Bell Blues” bitter- sweet saga from the tender symbolism of an English woman’s “Wedding Bell Blue”. Not related at all, is one “blue” to another “blue”. With the English custom of “Something Blue” are its companions “Old, New, Borrowed, and A Sixpence in the Bride’s Shoe.” – (“Sixpence” is an old form of British coinage). 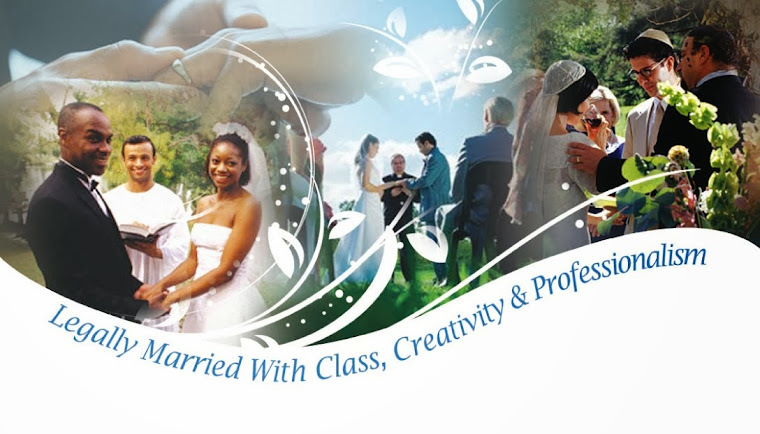 - Each selected item has its succinctly punctuated wedding symbolisms. This bridal tradition of “Something Blue” comes from an Old English rhyme ("Something Olde, Something New, Something Borrowed, Something Blue, A Sixpence in your Shoe"). Each “Something” is an object added to the wedding outfit or, to be carried with the bride as wedding day good luck charms. Something old represents continuity; something new offers optimism for the future; something borrowed emblems borrowed happiness; something blue stands for purity, love, and fidelity; and a sixpence in your shoe is a wish for good fortune and prosperity. For some brides, a bit of history rings genuine. - Whether, due to ethnic identification or fascination, or resultant of family tradition. Showing off your sentimental choices is something that brides or their mothers do not often think about. As a bride what is significant to you, and why, is not always noted by wedding day others. But, do announce the traditions, as guest may find added enjoyment in your selection of meaningful things, such as “Something Blue”. It will educate, make it interesting, give them something to discuss with others, and by “passing it on” bring added value to another’s future wedding planning. 4. Floral Bouquet & Its Adornments – Blue pearls or rhinestones or ribbons, etc. 16. 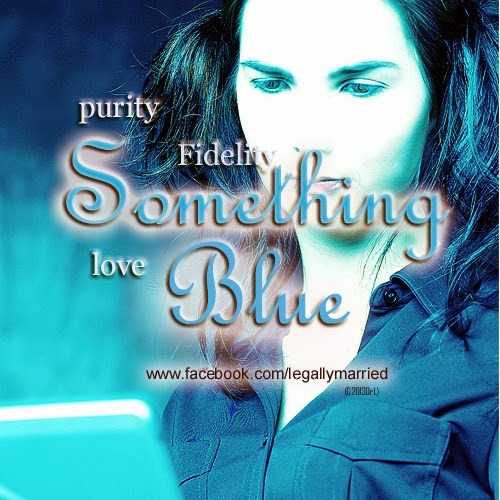 As our list is growing, please contribute your suggestions at www.facebook.com/legallymarried or on this blog’s article’s comments.